When coaching an entire team of players, it can be difficult to give every member the same amount of time and attention. The new Team Pro Shirt from Polar aims to solve that problem by allowing you to track everyone’s performance in real time throughout the season. 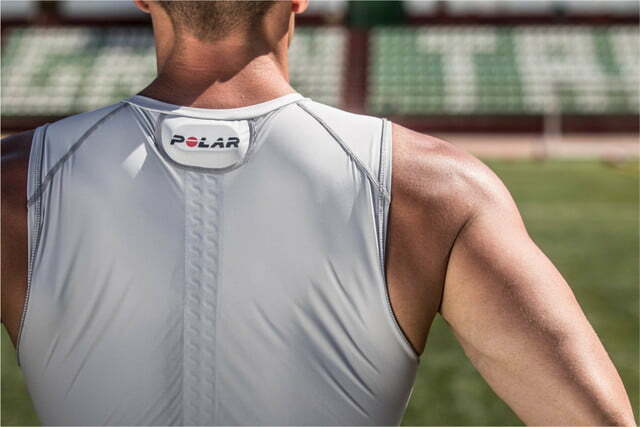 By implementing a heart rate monitor and GPS tracker into a shirt, Polar has created a way to track the players’ effort, speed recovery, and more. The shirts feature a sleeveless design and are optimized for professional athletes. It acts as a base layer and replaces the need for a chest strap monitor. Woven into the fabric are two thin, unobtrusive heart rate capture points for real-time data. A small sensor is also situated on the back collar and provides motion tracking. This data can be used to determine an athlete’s speed, distance, and acceleration. 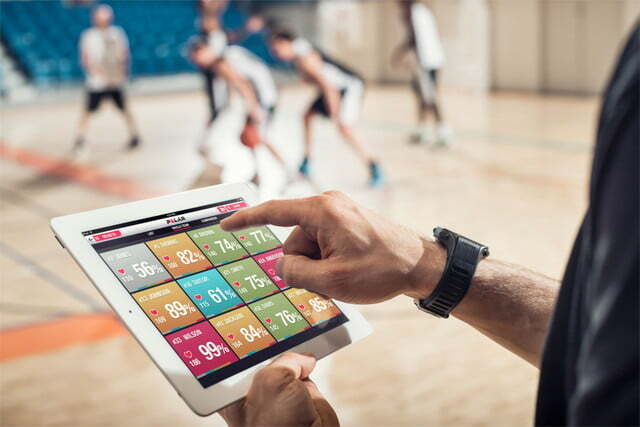 Data from the shirt is collected and transferred directly to a coach’s iPad using the Polar Team Pro app. This live stream of data allows coaches to track each athlete’s performance and adjust the training or game plan as needed. Professional teams from the NBA, NHL, MLB, and NFL have been using the Polar Team system since 2010. To gain a better understanding of each players’ activity off the field, other Polar wearables can be used. Whether an athlete wants insight into their sleep patterns or recovery needs, Polar can help. The Polar Team Pro Shirt will be made available March in a variety of sizes from small to extra large. Additional sizes are available starting in May.